An under-the-radar contender who no one thought had a shot until all the competitors stood on one stage and they delivered the best performance. Suddenly, the unthinkable was thinkable. No, it’s not Donald Trump calling out low-energy Jeb or little Marco. It’s the story of Naomi Smalls slaying the Adrenaline lip sync during RuPaul’s Drag Race All Stars 4’s LaLaPaRuZa challenge. Naomi surprised audiences when she strutted her endless legs into the top three of Season 8, and now she’s back for All Stars 4. She’s been in the top for a number of challenges, but she hasn’t won one yet. Meanwhile, more voluble queens like Trinity, Monique, and Monet are snatching victories, relegating Smalls to dark horse status. As we head into the final stretch to the season, Smalls should count her blessings that Ru made all the queens pull out their best of drag’s standard skill—the lip sync performance—she hadn’t slayed the comedy challenges that suit a certain kind of queen. Naomi’s performance got me thinking about the presidential primaries—and not just because she once made the case that she should be our first drag president. With dozens of candidates poised to enter the 2020 Democratic primary race, debates are going to be more important than ever. Primary voters have weak initial preferences and can vacillate among candidates, so they can be heavily influenced by events like debates. Primary debates do not attract nearly as many eyeballs as general election debates, but they still garner millions of viewers and can persuade more voters than a general election face-off, when most voters have already chosen their partisan camps. When there are so many people competing for narrow resources, it’s essential to the participants that they have a chance to all appear on one stage, to perform one task, to be judged against a standard rubric. Otherwise, the frontrunners will continue to stay ahead and the dark horses will be kept in the shadows. Kamala Harris, the latest major candidate to throw her hat into the ring, will certainly need the platform. Though she’s performing at the top of activist straw polls, she’s only drawing low single-digits in broader surveys. Debates will give her a chance to break out from the pack. Which brings us to New York, and the debate raging about the SHSAT—the standardized test that determines admission the city’s specialized high schools. Some want it to be scrapped for a more holistic application process, noting that minority communities aren’t well-enough-represented in the city’s top Ivy League feeders. Other say that the test provides an essential tool for kids from disadvantaged communities to put themselves in contention for the five boroughs’ best educational opportunities . The SHSAT conflict has a lot in common with controversy over the SAT for college admission—and I maintain deep ambivalence about both. Yes, they’re not a full measure of a student’s aptitude, probably closer to a primary debate than a LaLaPaRuZa lip sync in telling us which students will be the most well-rounded scholars. On the other hand, I know many Harvard alumni who wouldn’t have ever considered the Ivy League if their SAT scores hadn’t signaled to them—as much as to their admissions officers—that they had the potential and the right to take those places. And for many New York students, the SHSAT is their chance to slay when they might otherwise be left in the shadows. Certainly we must do more to support students who get less exposure or who have fewer chances to prepare for standardized assessments. 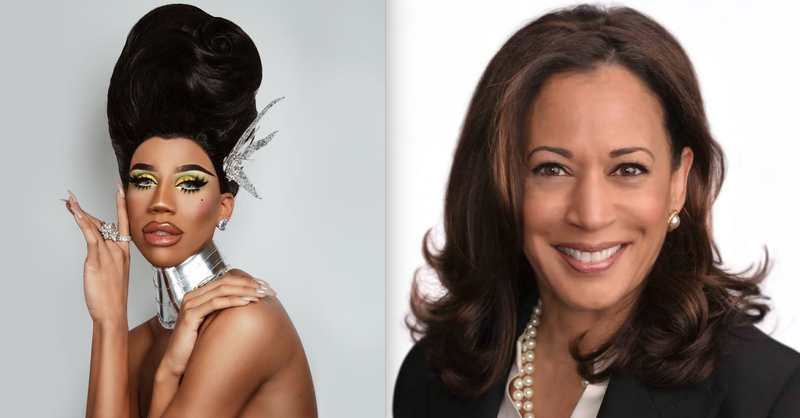 But Naomi Smalls reminds us—as the Democrats vying for president will soon learn—there’s always an upside to a gauntlet that everyone must run through together. I like my life — I love my job, I love my friends, and I love meeting new people, like you.